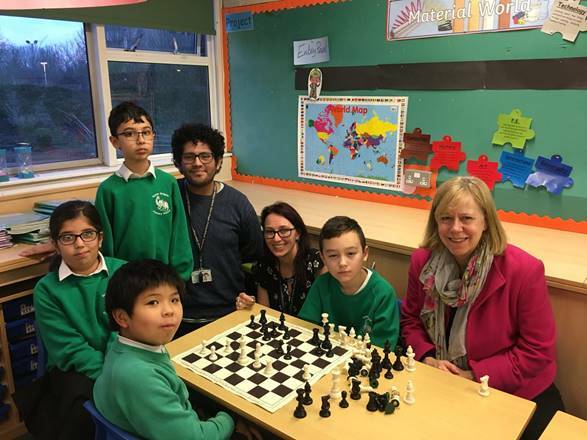 Ruth visited William Hogarth Primary, Cavendish Primary and Green Dragon Primary to talk to children about her role as MP for Brentford and Isleworth and how Parliament works. While talking to head teachers, teachers, governors and parents she listened to their concerns that the current level of funding which is causing real-term cuts. Both Secondary and Primary Schools across the country are facing serious shortfalls in funding. Green Dragon Primary School experienced a 10% real term drop in grants for Reception to Year 6 from 2014-15 to 2017-18. In order to work within the budget for 2018-19 they have had to restructure, involving the loss of four posts. “These totally unacceptable real-term cuts are clearly damaging schools and harming our children’s opportunities. My constituents are reporting increased class sizes, cuts to the curriculum and staff not being replaced. In 2017 Ruth Cadbury MP and Seema Malhotra MP put pressure on the Education Minister, Nick Gibb MP, demanding more for schools during a meeting in Parliament.